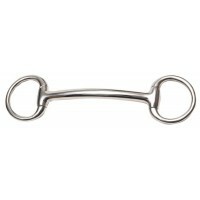 A fine show version of the baucher bit, which applies a slight poll pressure. 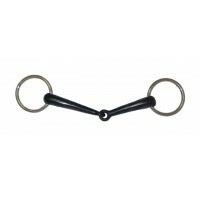 Double joint lozenge t.. 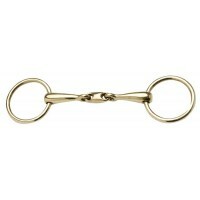 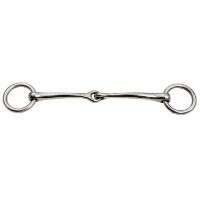 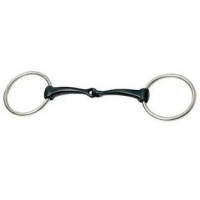 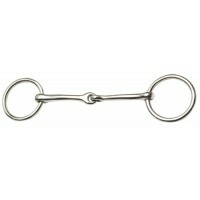 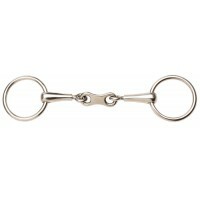 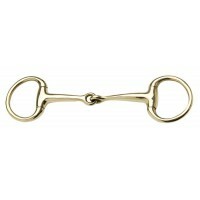 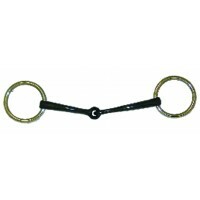 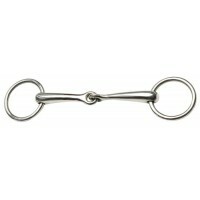 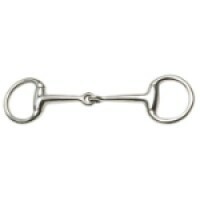 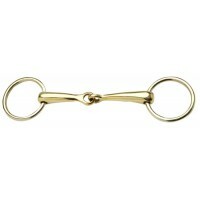 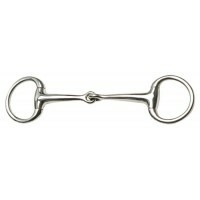 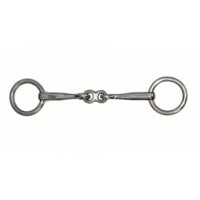 Stainless steel eggbutt snaffle bit with 50mm ring making it an ideal bradoon for a double..
Use with fixed cheek weymouth bit as a bradoon, or on its own as a snaffle. 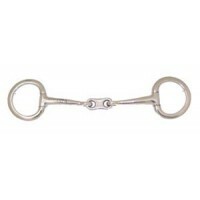 Mouth Thickness &n.. 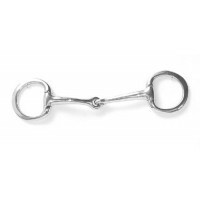 Stainless Steel with elegant smalll rings, double jointed bit which eliminates the 'n.. 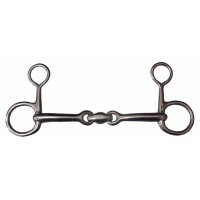 The gentle action of a curved and full sweet iron bit keeps horses mouth soft and moist. 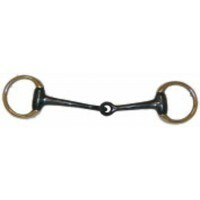 Available S..